Dumpster rentals are an affordable and efficient method of waste disposal. The Las Vegas valley has a number of areas that require this service. Many areas are overlooked or overcharged because of their location in the valley. North Las Vegas is often considered one of those locations. In today’s article, we talk about the special needs of dumpster rentals in North Las Vegas. Getting one requires the right company that won’t extort its customers. Today we will talk about the benefits of getting dumpster rental in North Las Vegas as well as the best company to provide the service. Dumpster rentals are a lot easier than people think. North Las Vegas traditionally has a lot of space. Whether it’s housing or commercial business, the space for a dumpster is more than likely to be available. 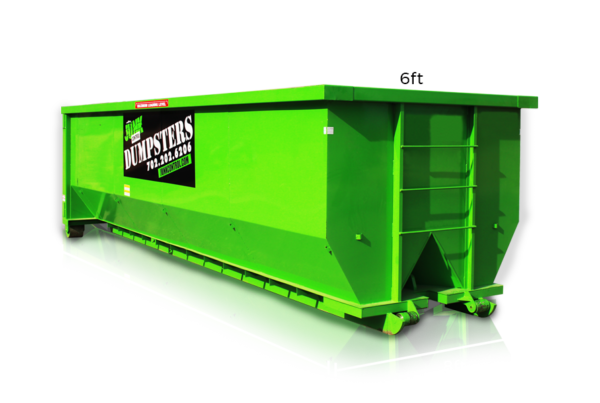 Getting a dumpster rental is incredibly affordable and time efficient. We offer same-day delivery for anywhere in the Las Vegas valley. We proudly serve our neighbors in any part of the valley. Too many people attempt to haul their own debris to the dump, resulting in unnecessary stress and exorbitant fees. Dumpster rentals are extremely economical and easily accessible. You get to keep the container for a number of days, sometimes over a week. That gives you the time you need to load it, with the convenience of a professional container being feet from your home or business. Dumpsters come in all different sizes so you can find the right container for your specific project. 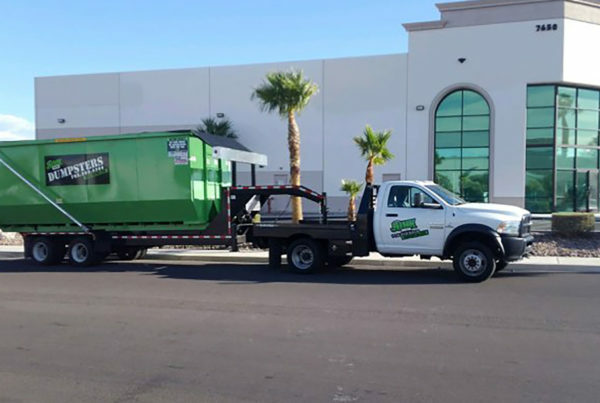 Dumpster rentals in North Las Vegas are a special need that only one company truly understands. Junk Control is the top provider for dumpster rentals in North Las Vegas. While other companies take advantage of the residents in the area, Junk Control never charges you more because of the area you live in. Our prices are the same regardless of the area that you live in. If you live in the Las Vegas valley, we proudly serve you. Junk Control has been offering dumpster rentals in North Las Vegas for almost fifteen years. We even have a yard in North Las Vegas to ensure we serve all of our customers in the area with efficiency and speed. Getting dumpster rentals in North Las Vegas has never been more affordable either. Junk Control maintains the lowest prices in the valley, beating out all of our competitors.